I tried to install the Signal Messenger on my android 8.0 device, but somehow it's not working. 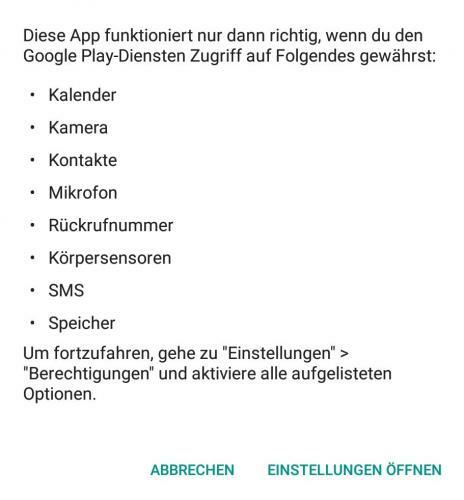 I can istall the App, but when it comes to registering my phone number nothing happends. I typed it in and tapped on register. The App shows that it is loading, but nothing happends. I waited for 10 minutes, but still nothing. 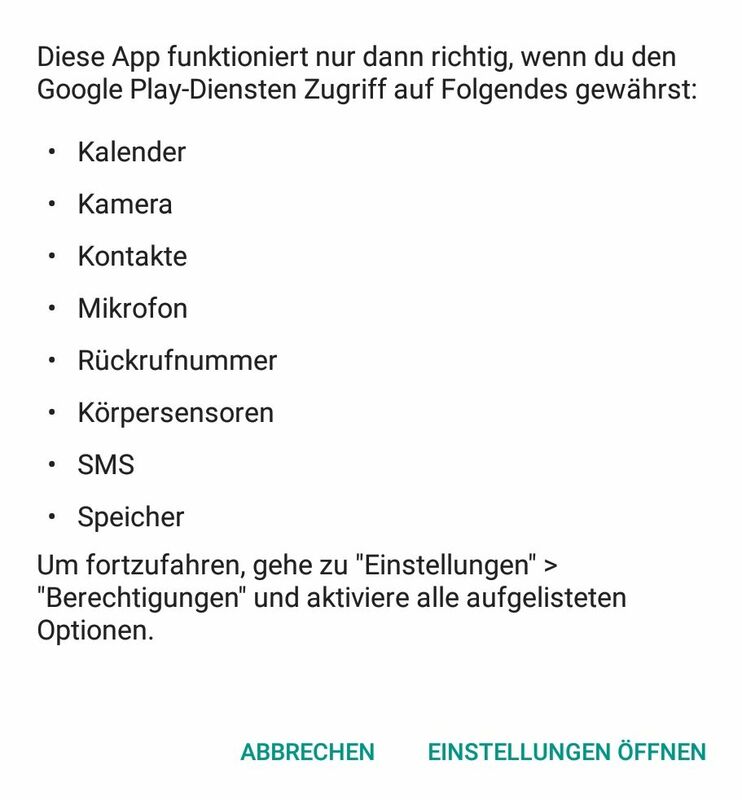 - After tapping on register a smal window from google play games pops up that says it wants more privileges, but since I have no account that doesn't make any sense. - So, do you need a google account to use Signal? Edited by Triangle Society, 04 March 2019 - 04:19 AM. Make sure you are downloading the latest version of Signal. From February 2014 to February 2017, Signal's official Android client required the proprietary Google Play Services because the app was dependent on Google's GCM push messaging framework. In March 2015, Signal moved to a model of handling the app's message delivery themselves and only using GCM for a wakeup event. In February 2017, Open Whisper Systems implemented WebSocket support into the client, making it possible for it to be used without Google Play Services.